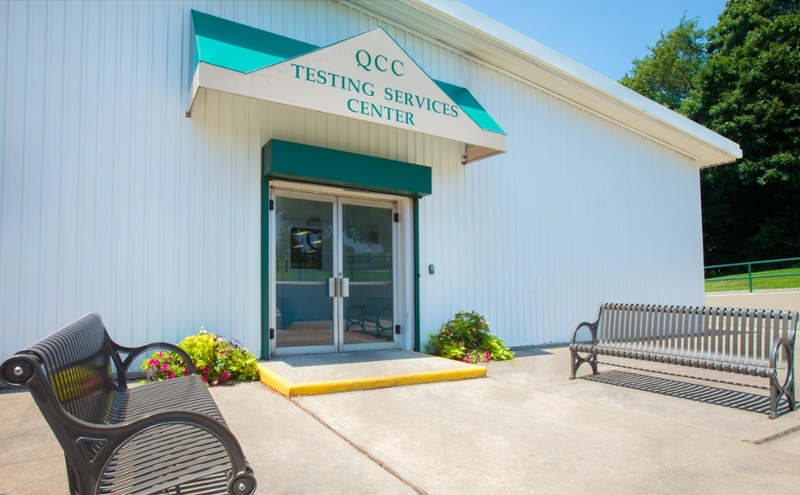 The Testing Services Center supports the student-centered focus of the College by providing a professional, secure testing environment that is quiet, accommodating, and accessible to individuals in need of academic testing. Our staff is committed to quality assessment and evaluation support to the College community, as well as a knowledgeable, courteous testing staff to help students with early onboarding and enrollment steps. To successfully transition testing operations to support CUNY’s Full Admissions implementation. Welcome to the Testing Center at Queensborough Community College. At the Testing Center, we administer the CUNY Assessment Test (CATs) in Writing, Reading, and Math. The results of these tests become the foundation for the advisement and registration session. Please take the time to utilize the resources we have available on our website, on CUNY's website and at the college to prepare for your Assessment Test(s). We look forward in serving you at one of our test sessions. Thank you for considering Queensborough Community College as your school of choice in pursuing your higher education. New Queensborough Community College students may need to take one or more of the CUNY Assessment Tests (CATs). The CUNY Assessment Tests are high-stakes tests that are used to evaluate your competency in Writing, Reading, and Mathematics. The following is an overview of the CUNY Assessment Tests. The CAT in Writing is a 90 minute standardized, paper and pencil writing test. You will be given a 250-300 word passage to which you are required to read, understand, and respond. This test measures your skill in writing in English. The CAT in Writing also assesses your readiness for introductory college courses. Accommodations for students who need an alternative format of the test is administered on a case-by-case basis through the office of Services for Students with Disabilities. The CAT in Reading is an untimed multiple-choice test that measures your skill in reading comprehension. This test is administered via computer. You will be given several readings and will be asked a series of multiple choice questions. Elementary Algebra: questions range from ordering, integers and rational numbers, absolute value, and computation with integers and negative rationals. College-Level Mathematics: questions range from algebraic operations (manipulating exponents and roots, factoring and expanding polynomials, and simplifying rational algebraic expressions), solutions of equations and inequalities (solving quadratic and liner equations and inequalities, systems of equations and other algebraic equations), coordinate geometry (algebraic function graphs, conics, straight lines, plane geometry, the coordinate plane, and sets of points in the plane), functions (algebraic, polynomial, logarithmic, and exponential functions), trigonometry, and applications and other topics (word problems, determinants, complex numbers, series and sequences, factorials, and permutations and combinations). 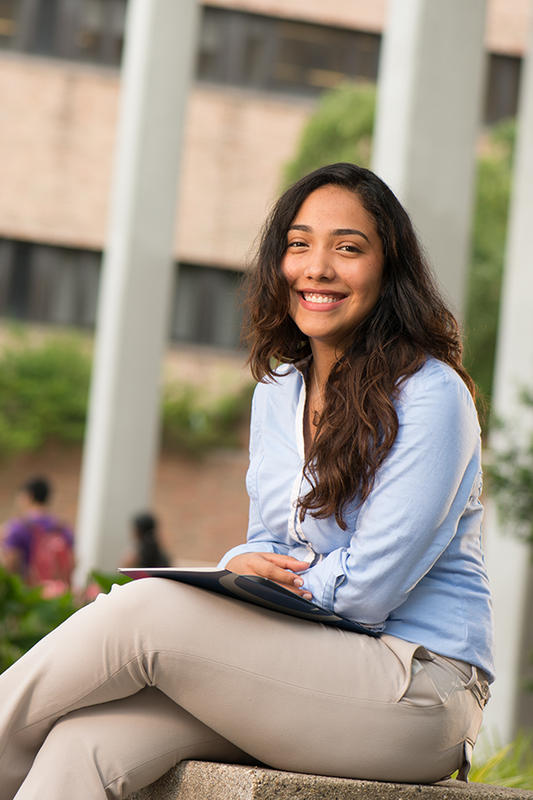 At Queensborough Community College, we offer information sessions to assist you in preparing for your placement test. For more information, please contact the Office of New Student Engagement at 718.281.5130 or NewStudents@qcc.cuny.edu. If you have been accepted at Queensborough Community College and have not received a placement test appointment, please complete the following form and a testing services representative will contact you within 24-48 hrs. For Queensborough Community College students currently enrolled in the upper level college preparatory courses in writing and math, you need to register for your final exam. Use the button below to take you to the registration site in order to get scheduled to take your final exam.